What if the world was inside out? Could a typeface be inside out as well? 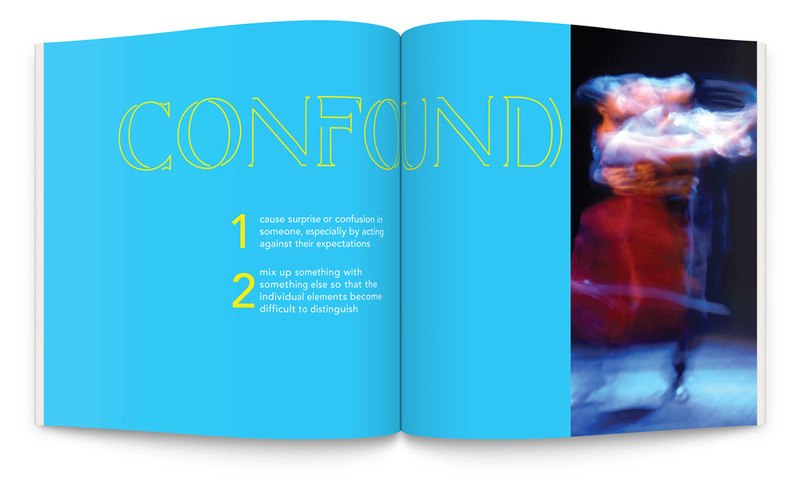 Confound was established by exploring this curiosity and is simply formed from a maximum of two strokes per letterform. Each letterform twists and turns, giving the viewer the illusion of thicks and thins in this serif font.